Friends and family will tell you that I tend to over-think and over-plan. And it’s true that I’m not the most spontaneous person. However, every so often I’ll surprise myself, as I did late last week. With less than ten days before the Philly Love Run, I registered for what will be my first half marathon. To recap: during the first six months of 2014, I lost sixty pounds. During the fall and winter I incorporated more strength training, and at worst I maintained a cardio regimen twice a week during the coldest spells. As spring has slowly emerged from the grueling cold winter, my efforts have been reinvigorated by my desire to be at my best this summer. It also helps that I am once again running in the Broad Street Run. I’m doing so for a very worthy charity, so please consider clicking on the link above to donate. It’s not lost on me that my training may be a little backwards this time around. To do my first half marathon last minute, in preparation for a ten-miler sounds counterintuitive. So let me try to explain. Broad Street 2014 was the first ten mile run (or really any run) I had ever done. It was a midway point in a larger journey I had to take and something I’ll always value for what it helped me do for my health. One thing it also did was enable me to once again be physically agile and mentally up for a challenge. For example, I had grown accustomed to being winded during long walks, a far cry from when I could outlast anyone in endurance related efforts. I may have never been the fastest or the most talented, but before my career began, I always seemed to have the extra energy stores to keep going when most competitors were gassed. It could be team sports or simply outdoor hikes; I always felt nimble and ready to go. The decision to register for the Philly Love Run only ten days before race day is a natural extension of my resurgent attitude and health. After last year’s transformation, I have maintained the healthy lifestyle choices that include plenty of running and cycling. 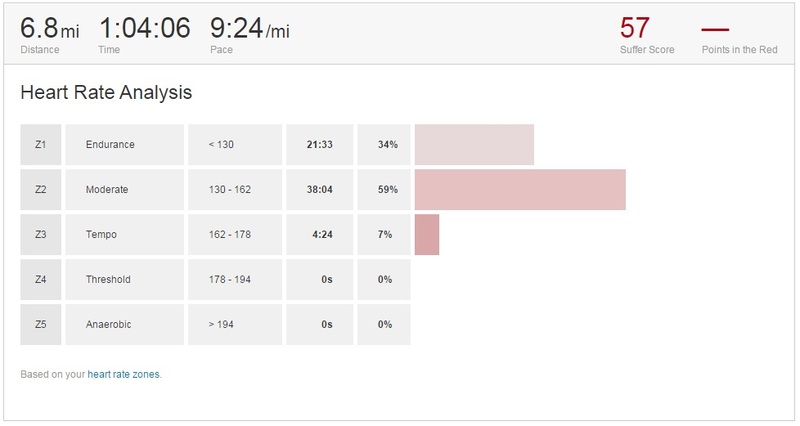 And it now allows me to take on a 13.1 mile run with what has been preparation through normal weekly habits. So I’ll be running my first half marathon this Sunday and I made this decision on the spot, which is light years from the very strategic and risky decision I made January of 2014 to run the BSR three months later. It’s fun to be spontaneous (and it certainly helps to have a running partner and discounted entry). I’ll track my pace and analytics on Sunday. 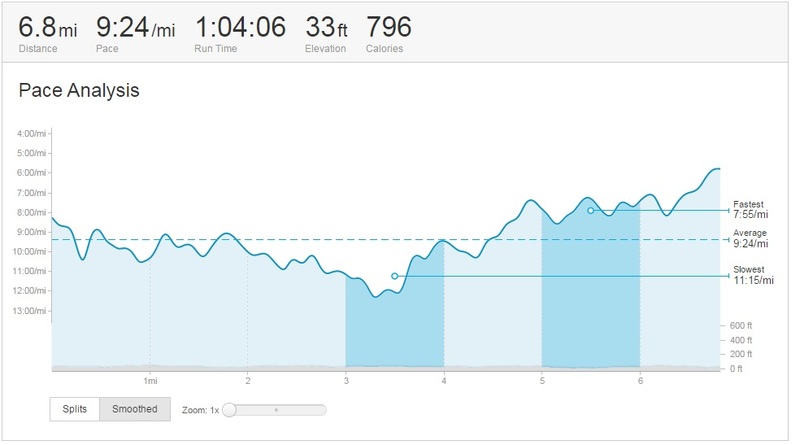 Now that the Basis Peak integrates with Strava, I can get a comprehensive view of my efforts. There will be no world beating, and I won’t be trying to do a difficult pace. I just want to enjoy my first half marathon as I did my first ten-miler.